My Dad Was Once A Teacher | What Next? Although my father Dr. Paul Peters enjoyed a long career as a family physician, his first job was not in medicine, but education. He was a permit teacher. Manitoba employed permit teachers during the 1940s and 1950s. They were new high school graduates hired for one year, to fill vacant teaching positions in the province. There was a shortage of educators because of the many male teachers who had gone to serve overseas in World War II, as well as women who had left the profession to assume jobs vacated by soldiers. 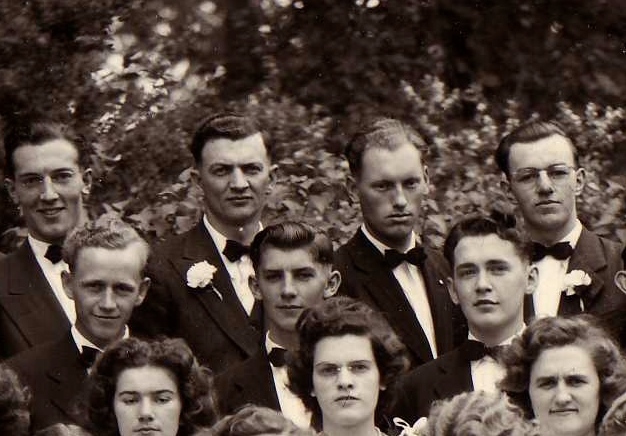 When Dad graduated from Gretna’s Mennonite Collegiate Institute (MCI) in 1947 he agreed to take a permit teaching position. His only training was a six- week summer course at the Normal School in Winnipeg. 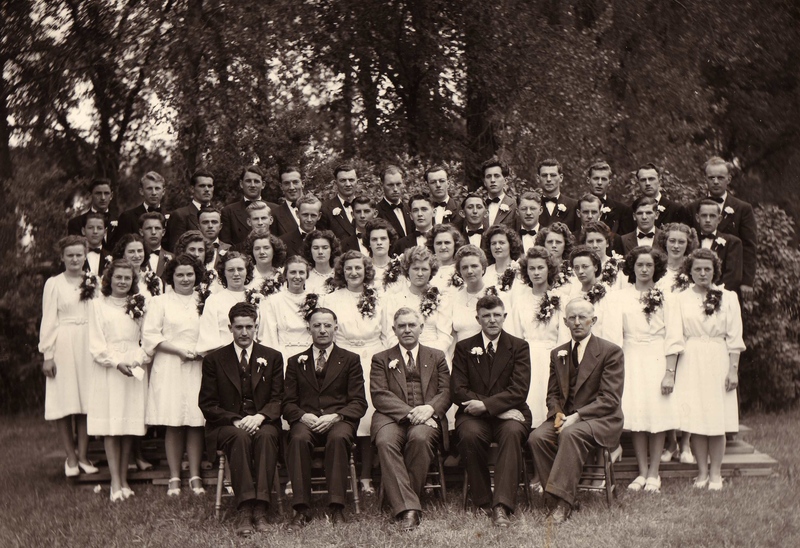 Here he was introduced to basic teaching methods, shown how to write lesson plans, and was taught square dancing, a skill he never got to use in the small conservative Mennonite community of Silberfeld where he was hired for $90 a month and given the use of the two room teacherage. He had thirty- four students from grades one to seven and a grade nine correspondence student to supervise. After Easter three little kindergarten students were added so they could get introduced to school before beginning grade one the following year. Besides teaching reading, spelling, math, writing, history, science, religion and German, Dad had to stoke the stove with coal on winter mornings to warm up the schoolhouse. He needed to attend to this early enough so the ink in the ink wells could thaw before the students needed it. Dad’s first task after firing up the stove was to write the assignments for each grade on the chalkboard, except the group first on his teaching agenda for the day. That way the other students were kept busy while he worked his way through the rotation of all the grades. Although twenty- five of his thirty-four students consisted of a pretty lively group of boys, Dad told me discipline wasn’t really a problem. He decided on the rules for the classroom together with his students. Sometimes he made kids shovel snow or stay after school as a consequence for misconduct. He does remember spanking one boy who didn’t follow the rules. The young man’s father came to see Dad the next day and told him not to waste his time spanking his son. He knew from experience that it didn’t help. 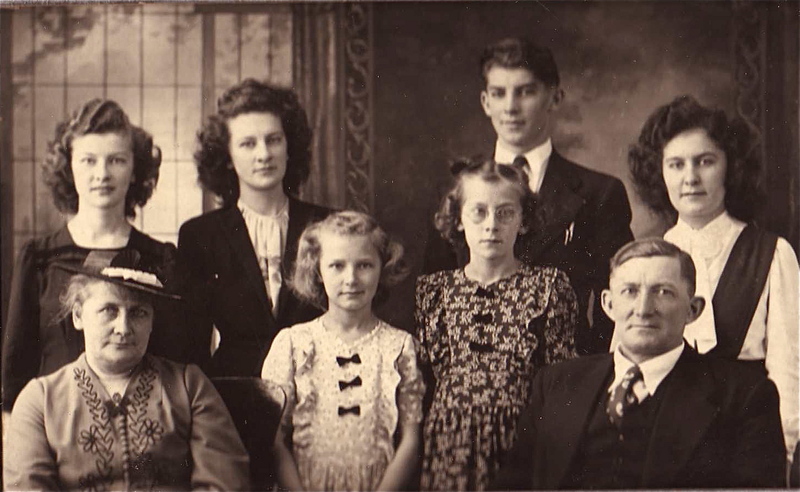 It was too far for Dad to always go home to his parents in Gnadenthal on the weekends but sometimes he walked the ten mile round trip to Gretna or Altona to visit friends. Dad started out cooking his own meals in the teacherage, but then a Mrs. Brown who lived nearby invited him for supper one night and told him she’d be happy to make his dinner for 25 cents a day. He figured it was a good deal. 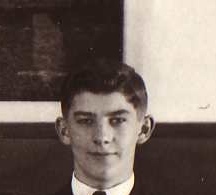 In spring he organized inter-school soccer and baseball games with his fellow MCI graduate Mary Regehr who was permit teaching in Gnadenfeld. Although an inspector came around a couple times to check up on Dad he was basically on his own. Dad still has a copy of the final report that he had to send in to the Department of Education in June of 1948. He has very good memories of his permit teaching year and looking back marvels how he was a hundred percent confident that he could do the job right from the start. 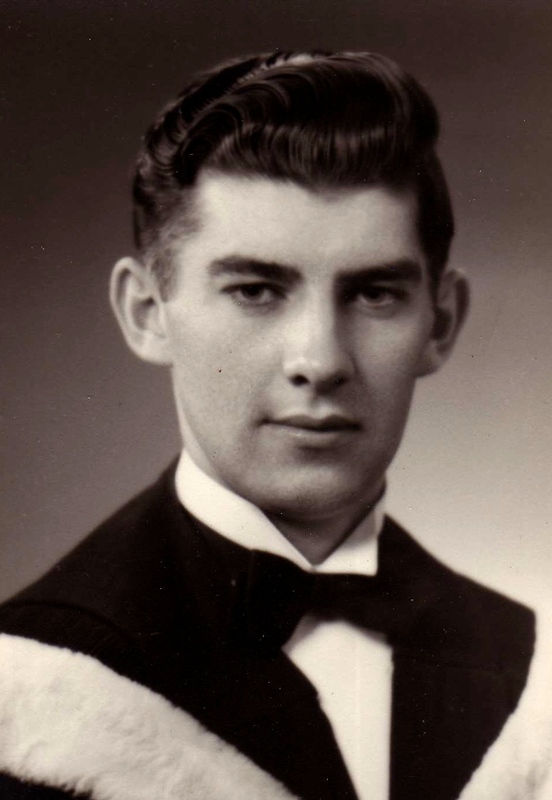 Dad did consider a long- term teaching career, but after landing a part time job as an orderly at the Misercordia Hospital in Winnipeg during his college years, decided he was more interested in medicine. At one time Manitoba had as many as 250 permit teachers. They served an important role in keeping the province’s education system functioning during challenging times. Other posts about my Dad…….